Wheaton College in Illinois has announced plans to end health insurance for their students, due to the school’s religious beliefs. The move is a stand against the Affordable Care Act, which requires birth control coverage for all insurance plans. Wheaton, a Christian liberal arts college located 25 miles from Chicago, decided to avoid the requirement by sacrificing health care for a quarter of their 3,000 grads and undergrads. Paul Chelsen, the school’s student development vice president, said that Wheaton will provide funding for students who experience hardship due to the loss of medical coverage, according to USA Today. “I acknowledge that students have been hurt by this decision and I regret that,” Chelsen said. Wheaton almost canceled their health coverage around the time of the last year’s Hobby Lobby case, when the Supreme Court ruled that family-owned corporations were not required to offer birth control coverage to its employees. 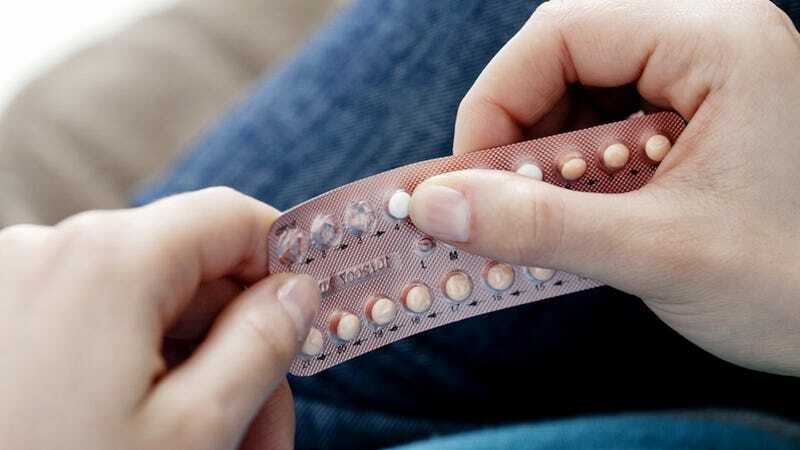 Two weeks ago, the Obama administration issued new rules that would ensure employees could still have access to birth control, even if companies refuse to cover it. Health care for the school’s faculty and staff will remain the same. As for the Wheaton students who are now scrambling to find new health insurance, perhaps they’d like to head down to their local Planned Parenthood chapter where they can get their birth control for free.